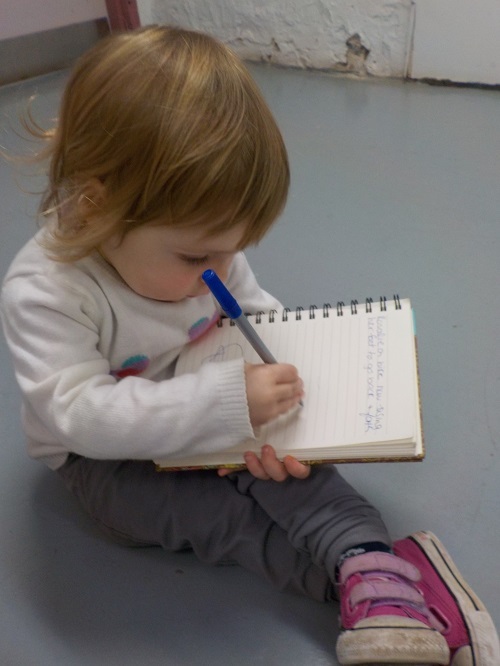 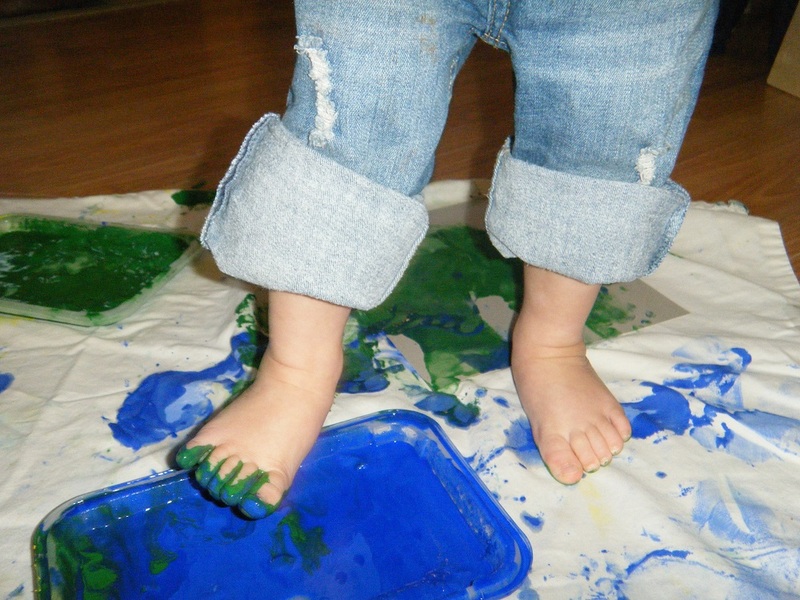 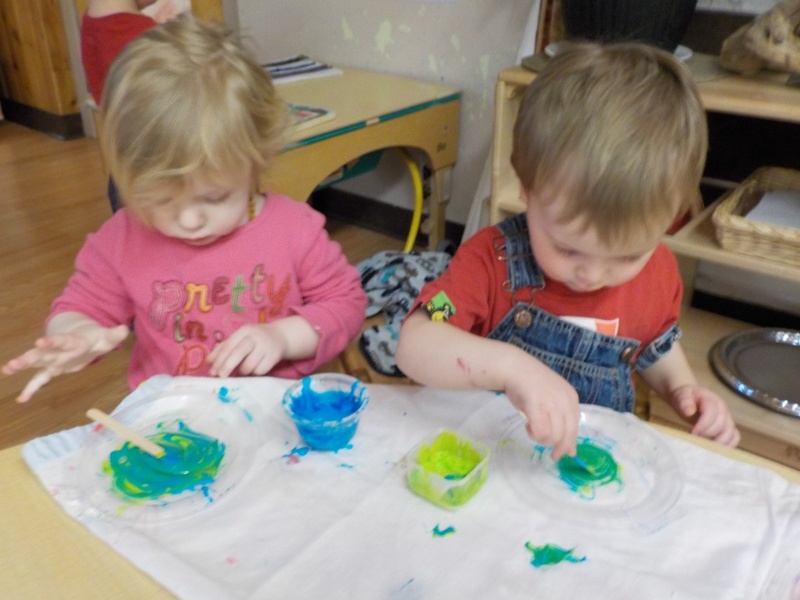 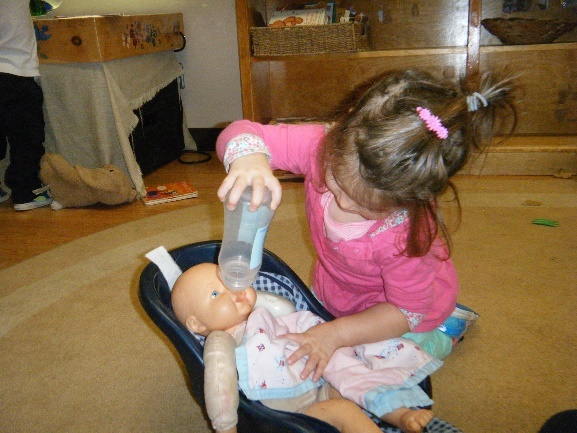 The toddler program accommodates children from 18 - 30 months of age. 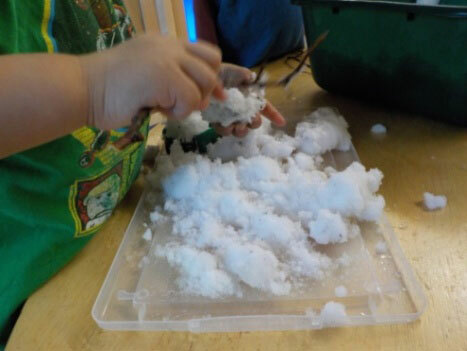 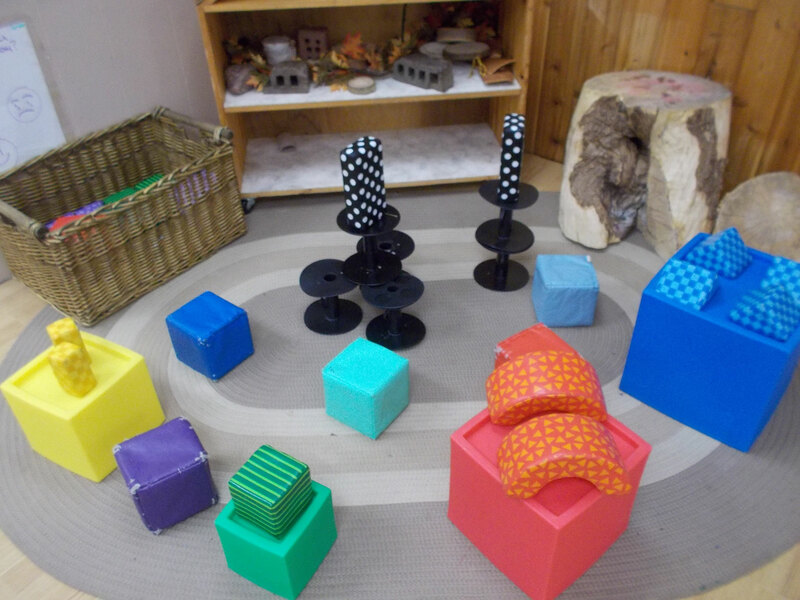 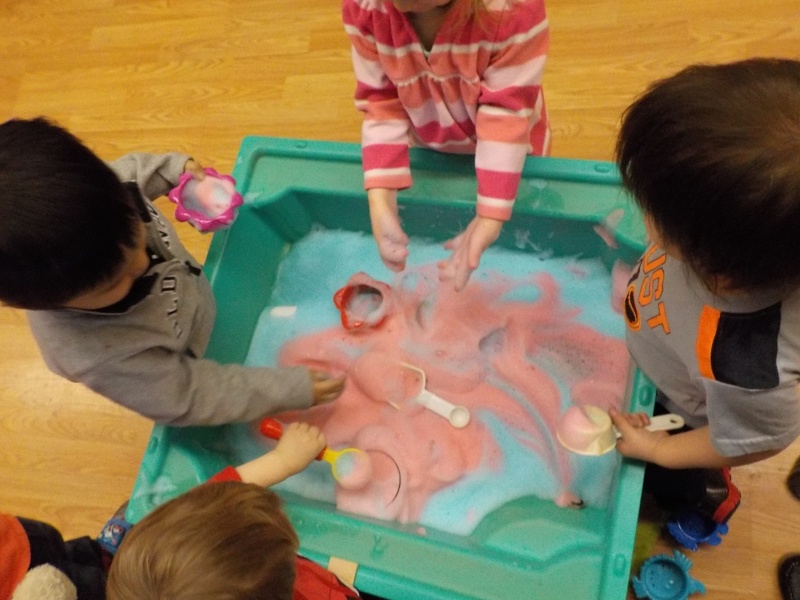 It is our belief that children learn through play in a home like atmosphere. 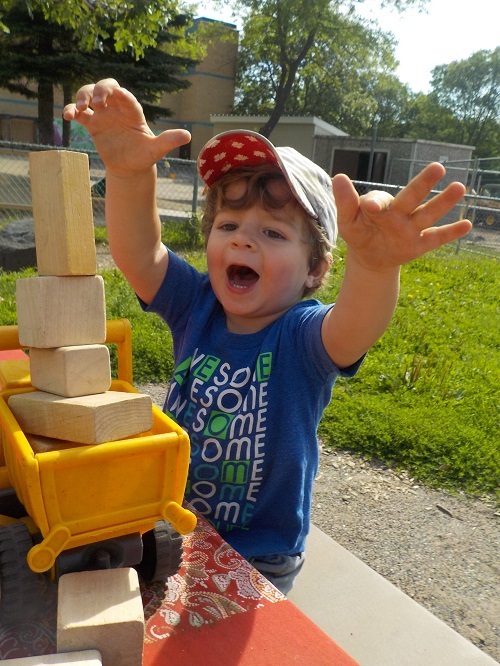 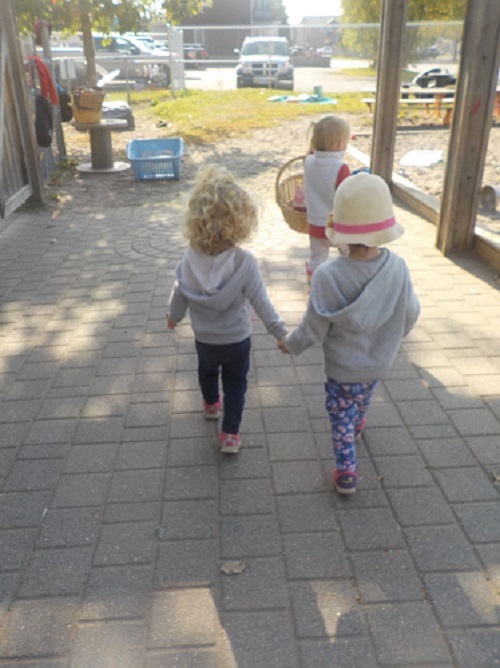 Therefore, we observe daily to enhance the children's play; provide age appropriate activities; provide sensory experiences that stimulate the children's natural curiosity and expand on all developmental areas. 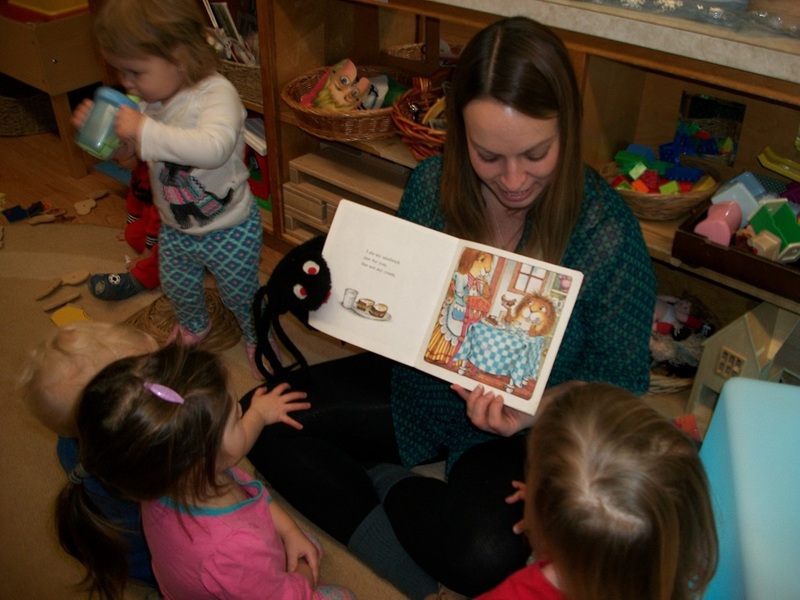 It is very important that daily communication between parents and educators take place both verbally and written.